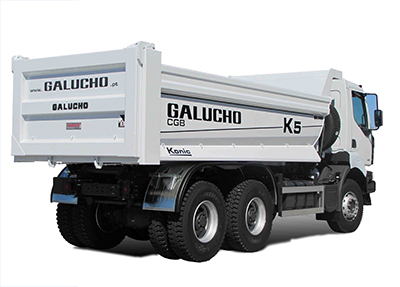 This challenging business segment is a key strategic market for Galucho. It is here that we focus on producing efficient equipment solutions to improve the movement of cargo from point A to point B. We offer body solutions and semi-trailers for diverse sectors such as Construction and Public Works, Mining, Forestry, Containers Transportation and many other areas.